Live wallpapers are one of the things in Android that no other OS has. Even the raved iPhone lacks this beautiful addition. Live wallpapers make your screen more lively and offer a more immersive Android experience. 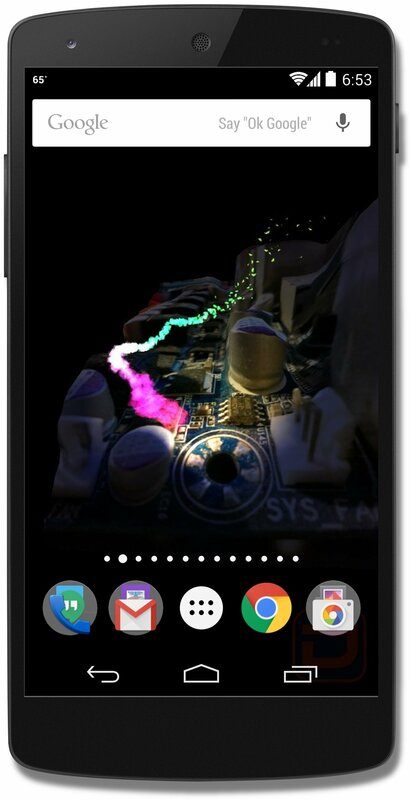 Deepify: Photo-to-3D Wallpaper allows Android users to set custom photos as live wallpapers. Converting your normal images to beautiful 3D experiences. The developer of Deepify: Photo-to-3D Wallpaper, Games by Dad, has provided an easy-to-follow guide for the setup of the app. I was able to set it up in less than a minute, its that simple! After the basic setup, you will see a standard set of 3D images and effects on your screen. 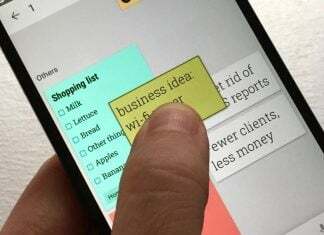 It also displays some tips on-screen that help in understanding the functionality of the app better. For setting your own image just click on the Photo 1 option, set the required image and effect, click home and you are all set! 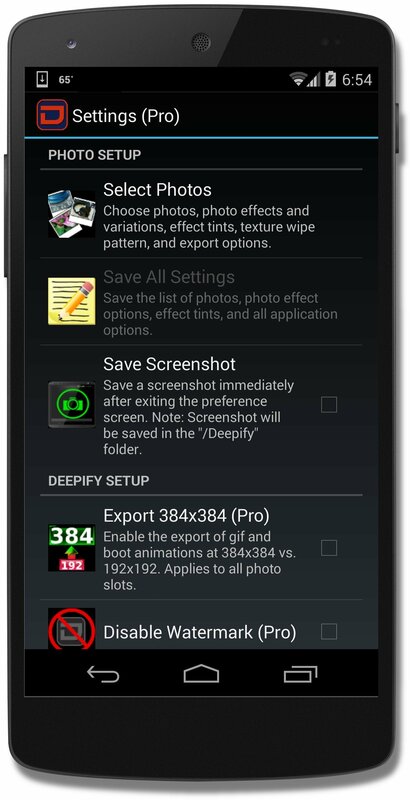 After enabling Deepify: Photo-to-3D Wallpaper, double tapping on the screen brings you to the settings section of the app. It contains the options to set your custom images as wallpapers and allows for further customization. A maximum of two photos is allowed to be set in the free version. Upto 20 photos can be set in the pro version. The photos that can be set should either be shot from Google Camera Lens Blur Effect or be a png image with a RGBA character. Upon setting the image, the user can customize the photo effects that will be overlayed on top of the image. There are several 3D effects to choose from and allows for purchase of more effects as well. Deepify: Photo-to-3D Wallpaper also gives you the option to export your set images as a gif or a bootanimation. This means you can really get creative and experiment with a wide variety of images and effects combination. The images that you set are automatically converted to 3D images and on the screen you can rotate and play with them by titling the phone. Young or old everybody enjoys live wallpapers. I used a really simple lens blur image and Deepified it. With all the effects and the amazing Unity graphics, it looks amazing. In-your-face 3D photo with animated effects is really something you won’t find in any other app. For root users, the bootanimation option is really worth trying out! 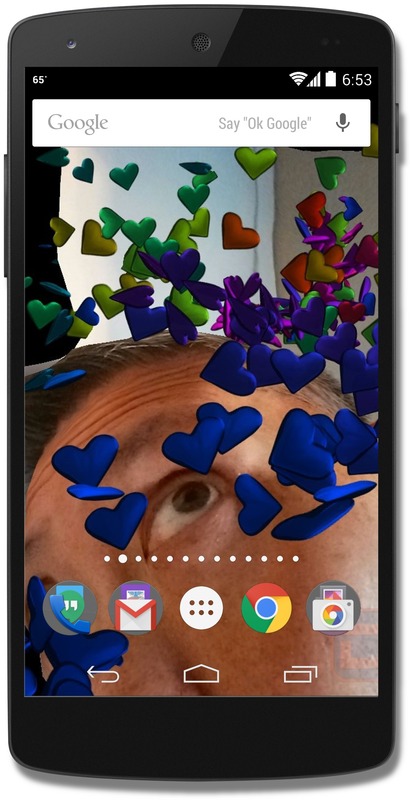 Deepify: Photo-to-3D Wallpaper is a one of a kind 3D image live wallpaper that brings your screen to life providing an almost real 3D experience. The customization options available to the user are really good. There is no limit to how creative you can get with it and experiment with the different photos and effects. Developer Ron Mar provides excellent technical support for Deepify: Photo-to-3D Wallpaper. The app is free on the playstore with reasonably priced in-app purchases. Give it a spin and let us know your experiences in the comments below.